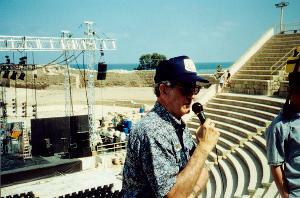 Read Edward’s recollections about Caesarea. 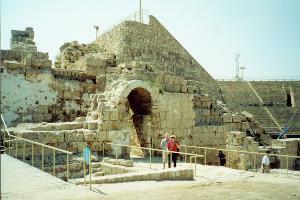 Herod’s harbor city of CAESAREA, the home of Pontius Pilate, Felix and Festus, where Paul was imprisoned for two years. 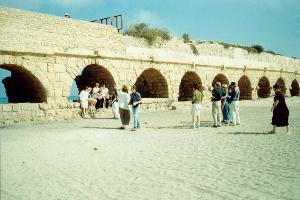 A huge aqueduct built by Herod the Great, and expanded by the Romans. 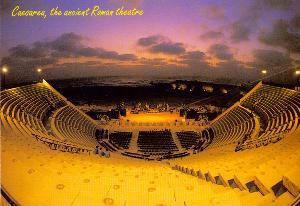 The outdoor theater built by Herod the Great as a show piece about 20 B.C.